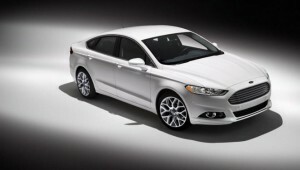 Due to be released at the end of the year, there has been much anticipation surrounding the new Mondeo. So what do we know so far? Well, the award winning Ecoboost engine will be featured heavily throughout the models range with the flagship model utilizing a new 1.5 litre petrol engine, producing the performance of the current 1.6 litre equivalent and boasting improved fuel economy and lower Co2 emissions. We can also expect the usual 1.5 and 2.0 litre TDCi units to be available on launch. 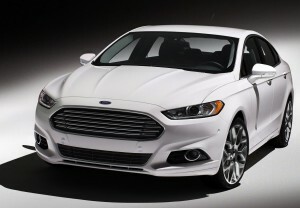 Alternatively Ford will utilize hybrid technology on the new Mondeo for the first time. Two options will initially be available, the first being a petrol-electric setup featuring a 2.0 litre 4-cylinder petrol engine, producing a respectable 60mpg. Or of course, if you’d prefer something even more cost effective, you could opt for the plug-in hybrid, producing a whopping 100mpg! This is mainly due to the electric battery that will allow 20 miles of fuel free motoring, running solely on electric power. In terms of performance, both engines will produce 185bhp with 0-62 times around the 8 second mark. Not bad at all considering the returns on mpg, and puts the car in good standing with current competition from its German counterparts. 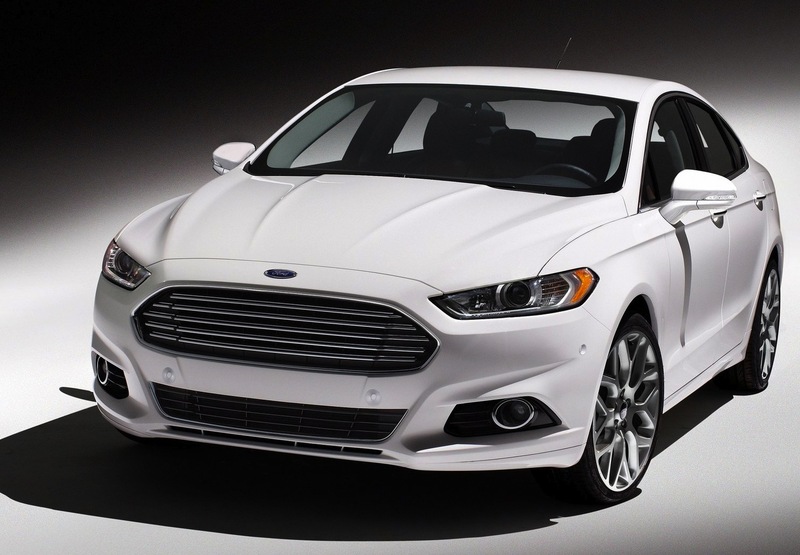 The new Mondeo will also receive a major facelift. Everything about the new design is slimmer, and sleeker than the previous versions of the model, including a new grille, redesigned front bumper and new headlights, similar to that of the popular Fiesta and Focus models all the while maintaining about the same length, width and height of the current model. A host of additional options will also be available, including chrome door handles, 19” Alloy wheels, quilted leather seats and soft touch leather dashboard and steering wheel to name but a few. 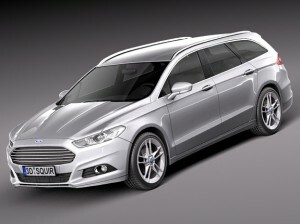 As with all new Ford’s, many safety features have also been announced such as cruise control with car detection, enabling you to keep a safe distance from the car in front, a warning system that alerts the driver if they change lanes when a car is in their blind spot, and a system that detects tiredness. An Estate option has been confirmed for 2015. Prices are yet to be officially released.